Same day service repair also ask about maintenance agreements. Include same day or next day morning service, parts, supplies, and maintenance: everything except paper. If you have a printer that needs repair, we can assist you! Zeaport services a large variety of office equipment brands and sizes. Zeaport services equipment ranging from small desktop copiers to high volume equipment. This includes: Xerox, Canon, Konica-Minolta, Oce, Ricoh, and HP. Zeaport provides fast, professional, quality, and friendly service in the Northwest Suburbs and Chicagoland area! On-Site Printer Repair starts at $125! 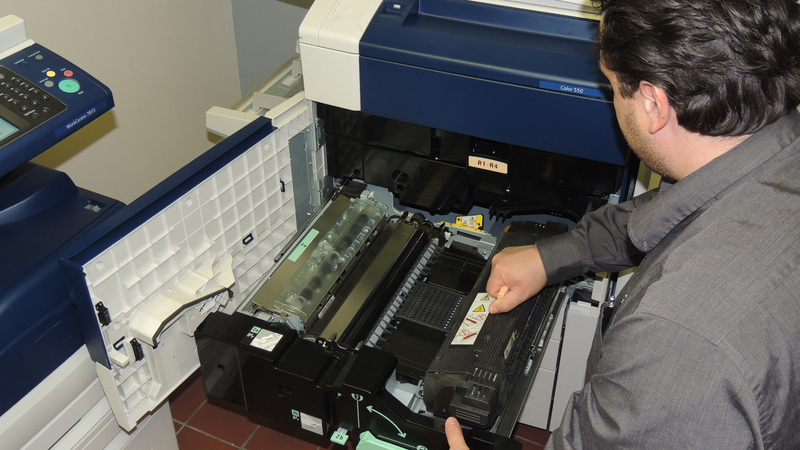 Affordable service and parts, 90% of the time our technicians have the parts to fix your printer first time around.